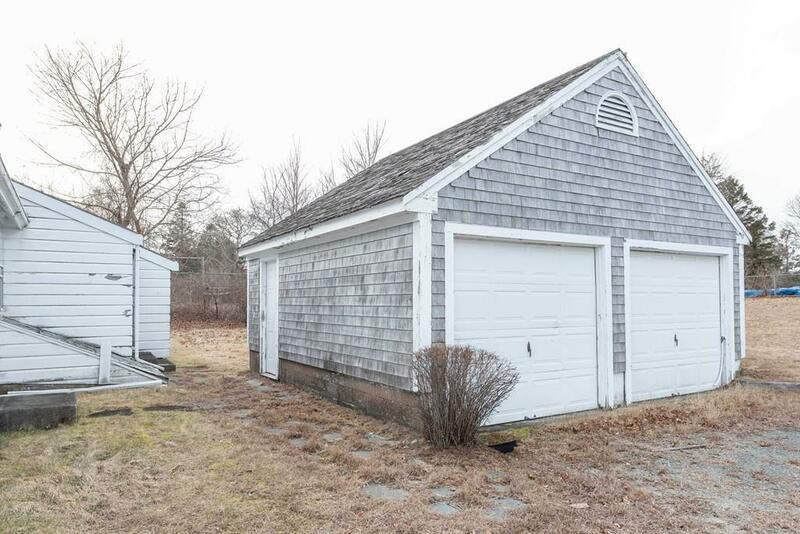 Fantastic location of million dollar homes. 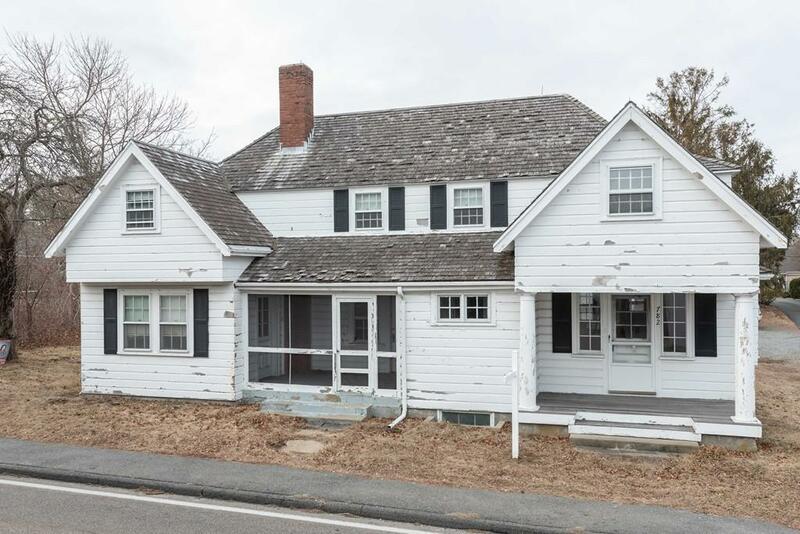 Enjoy Ocean views from your screened porch and bedrooms, a little TLC will bring this home back to its true grandeur ~ Breathtaking oceans views from across the street, this home features hardwood flooring ~ four bedrooms ~ 2.5 baths ~ kitchen ~ living room ~ dining room ~ Great year round home or summer home. 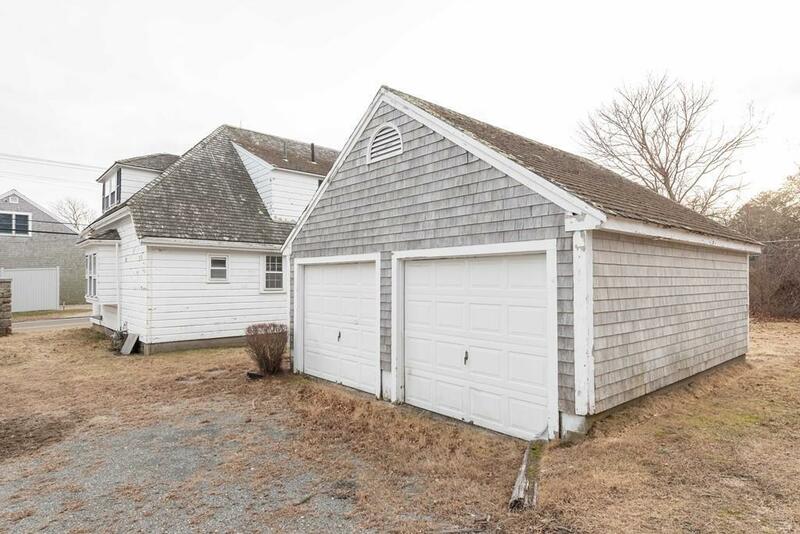 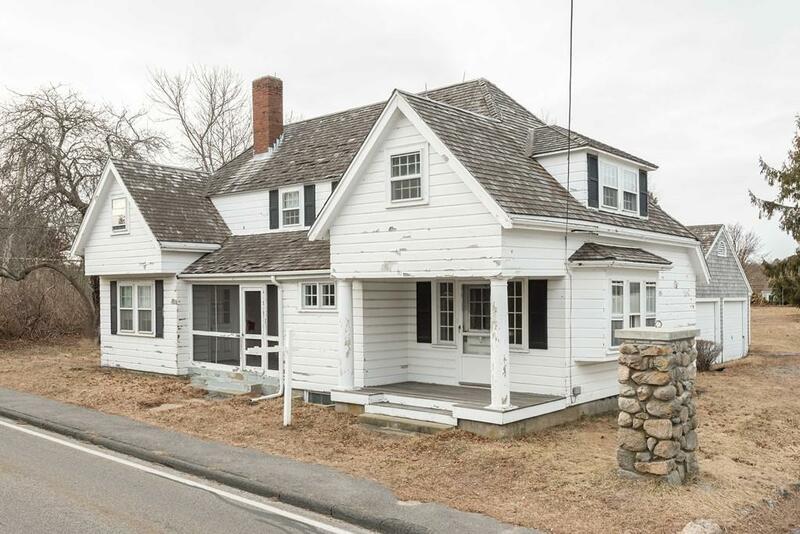 Truly an old time Cape Cod Estate home ~ Large level grass yard with a 2 car detached garage Full height basement with new septic and newer utility's.